The research highlights leading mobile app development, web development, and custom software development companies in Chicago. 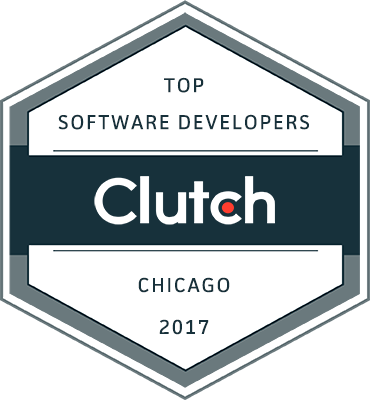 WASHINGTON - June 21, 2017 - Today, Clutch published the results of its annual research highlighting the top Chicago mobile app development, web development, and custom software development companies. The research evaluates each company’s depth of focus in their area of expertise, as well as the company’s proven ability to deliver results for their clients. 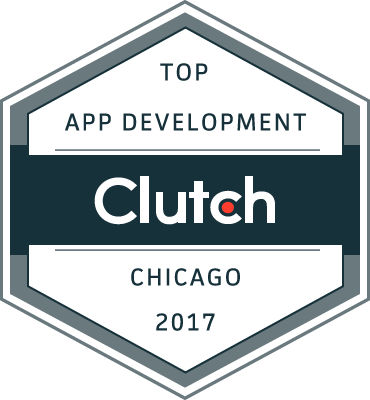 Chicago’s leading mobile app development companies are recognized for their technical expertise and their ability to produce innovative mobile apps in both the consumer and enterprise space, often with an emphasis on user experience design. The top companies are: Dom & Tom, Eight Bit Studios, Ethervision, Table XI, Red Foundry, KeyLimeTie, Hashrocket, SnapMobile, Lakeview Labs, Zwiffer Inc, Greygoo, Doejo, Devvela, kohactive, and Solid Interactive. The top web development companies featured in Chicago are recognized for their ability to create fully responsive, complex websites that help take their client’s business and web presence to the next level. Chicago’s top web development companies are: Hashrocket, Orbit Media Studios, Promet Source, Imaginary Landscape, Surprise Highway, Dom & Tom, Intechnic, Duo Consulting, LaunchPad Lab, Table XI, Realnets, Palantir.net, Wojo Design, Forte Group, and Caxy Interactive. Clutch’s research on leading development companies remains ongoing. The firm encourages all companies with services in these areas to apply to participate in Clutch’s coverage. Upcoming publications will highlight leading firms in New York City, Atlanta, and Philadelphia.